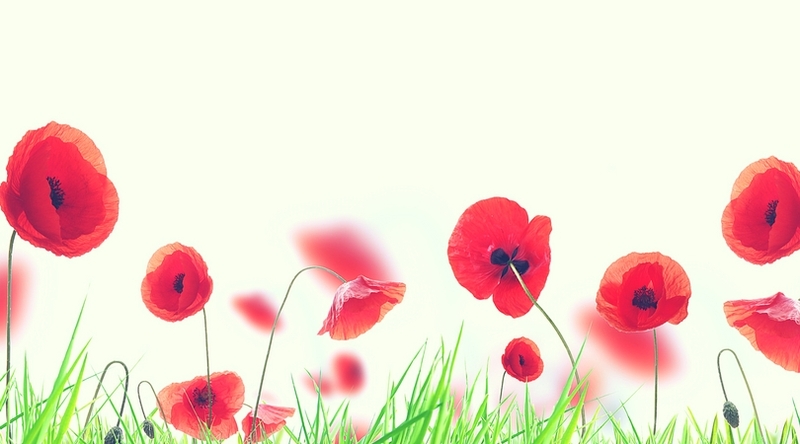 We know that it’s still the middle of summer, and most people aren’t ready to think about Christmas yet! But now is the perfect time to get a jump-start on your holiday gift lists or start stocking up for craft fairs! There are 11 festive patterns and 2 roundups in this issue… so we hope you’ll be inspired to do some of your holiday crocheting this summer! 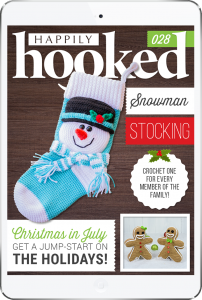 July’s HHM includes a stocking, some earrings, gingerbread amigurumi, home decor, and much more! These patterns are beautiful, colorful, and lots of fun to stitch! And, each pattern comes with our hand-tested promise, so you can feel good that our patterns are error-free! 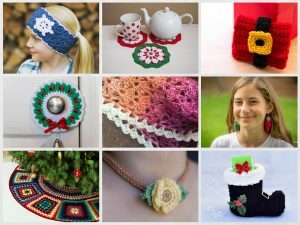 Julie at ACCROchet encourages you to crochet in the summer in her Crochet + Fashion piece about Christmas in July. 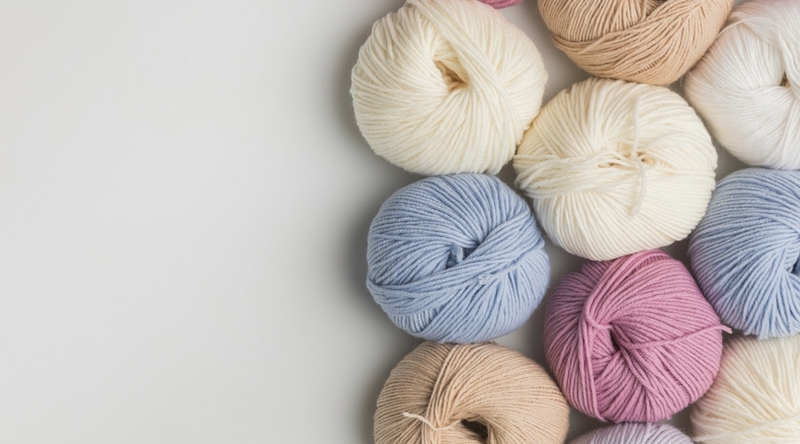 Sedruola of Yarn Obsession wraps up her “Is That the Right Yarn” series with some information about how to choose yarns for your projects. And Kathryn of Crochet Concupiscence introduces us to Andrea, who crochets gifts for friends to help cope with the disappointment of not being able to have her own children. 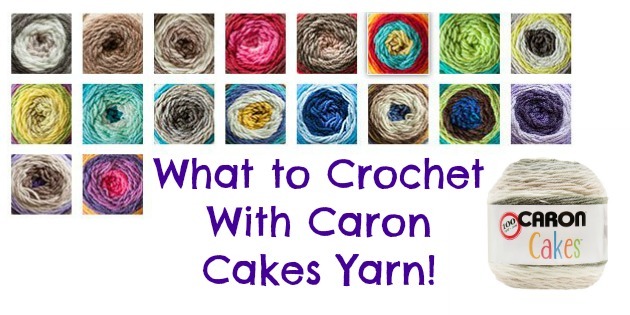 We also feature our monthly Stitch of the Month and Tip of the Month. They’ll help you get to the top of your crochet game! 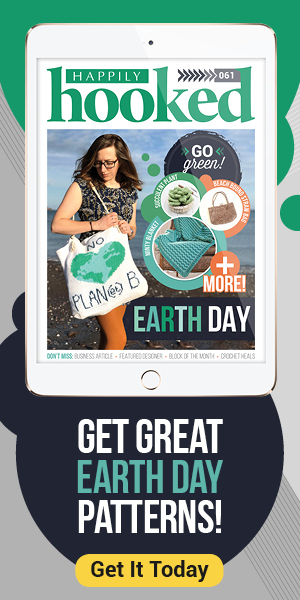 Subscribers can log in here to view this month’s issue. Not a member of Happily Hooked Magazine? 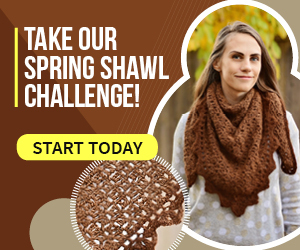 Take a closer look on Ravelry OR get started today for just 99¢!